Will Call to the Grave sacrifice creatures that are more than just Zombies? 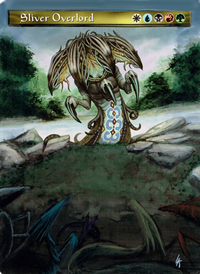 Would a creature equipped with Nim Deathmantle whilst another card changes subtypes or colours of your creatures be the chosen subtypes, or just a black Zombie? 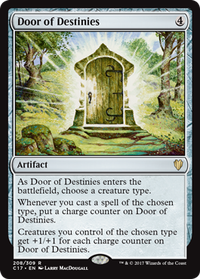 Kindred Dominance, Patriarch's Bidding, Game-Trail Changeling, Chameleon Colossus and Cairn Wanderer might be worthy. If you want to go with a more tribal synergy, here are some great cards and shapeshifters (creatures of type shapeshifter are all creature types). DixNine on Yuriko Ninja, Go Ninja, GO! Have you thought about Thalakos Seer and Insidious Dreams? Insidious Dreams is arguable better finisher than Doomsday. Thalakos Seer has shadow and payoff when ninjutsu is used on it. Cairn Wanderer is technically a zombie, but its strategy is to abuse graveyards to go tall. The purpose of my deck is to go wide with a large zombie army and a variety of utility zombies, in addition to large amounts of tokens. 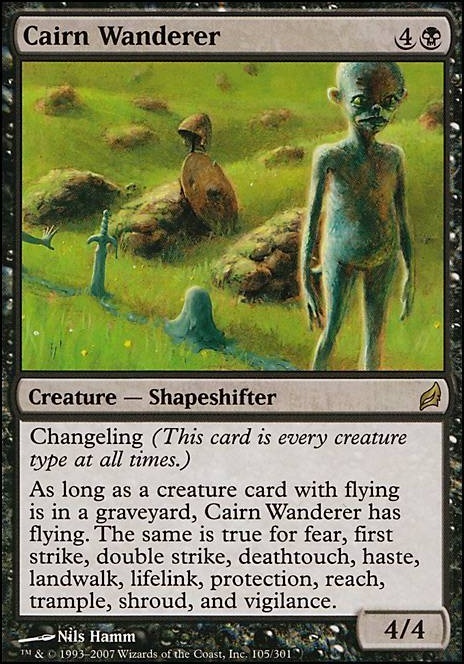 Cairn Wanderer is not a utility zombie, and appears to be used for getting in lots of damage with some mixtures of evasiveness. 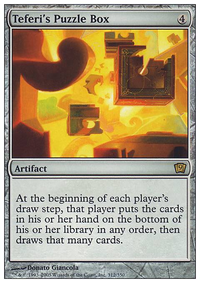 However, in commander, Cairn Wanderer is just irrelevant to all the combos, removal, and overall nullification of combat damage, unless the commander can empower creatures like it, which is something that The Scarab God does not effectively do in this case. Have you considered Cairn Wanderer? It's technically a zombie and feeds off creatures in graveyards.. I think the double protection of Paladin en-Vec is worth considering. Being able to have an untouchable creature against red decks is always nice, and I usually prefer him to Fiendslayer Paladin - I suppose it depends on how much you value the lifelink. 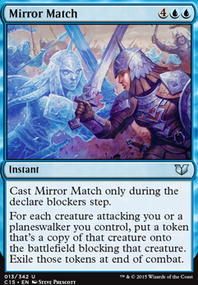 Northern Paladin also seems like a gamble, unless you know you regularly fight against black or mostly-black decks. 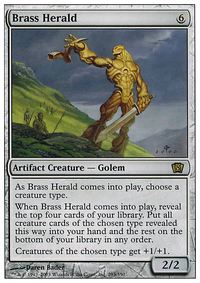 Enough knights have printed abilities (usually first strike, sometimes protections) that Cairn Wanderer might also be worth considering? Even something like a dead Skyhunter Skirmisher would make him a force to be reckoned with.